Vacant lot with new shed to be built located at N3614 Morey Dr, Waupaca, WI. 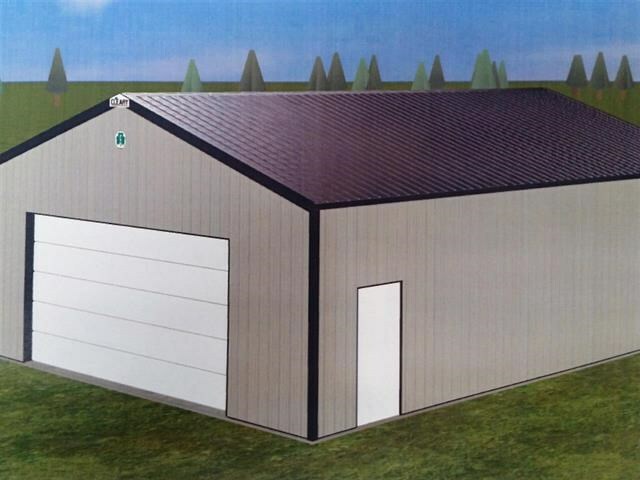 Included in price is a 30x40 shed with concrete floor, 13 ft service door and an18x9 overhead door. Shed will be built spring of 2019 so time to have it built larger or make changes with owner. Seller financing available, get a head start paying for some great storage this next year.